Could there be anything more relaxing, refreshing and romantic than an indulgent couples spa spoil? We think not! 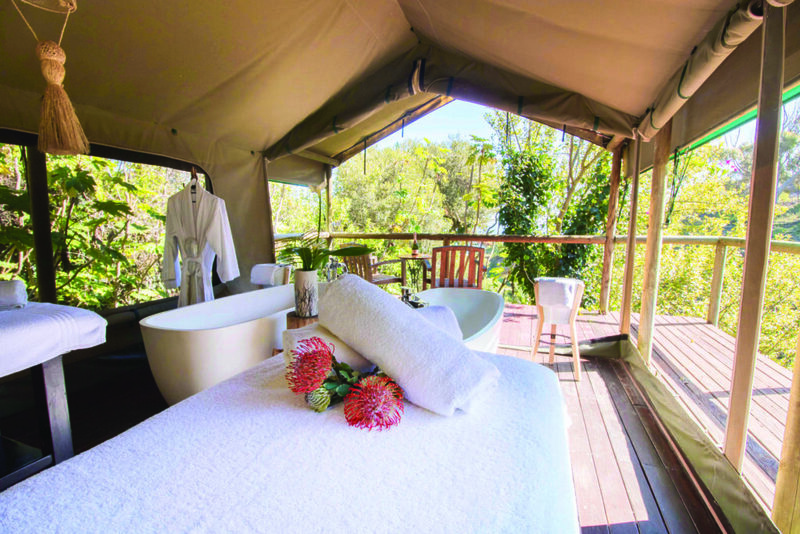 Luckily for you, The Bay Hotel, Camps Bay Retreat and Pezula Hotel all have stunning spa specials, perfectly curated for couples so that you and your loved one can truly relax and rejuvenate. Check out some of these wonderful packages below – and reserve your spot today! 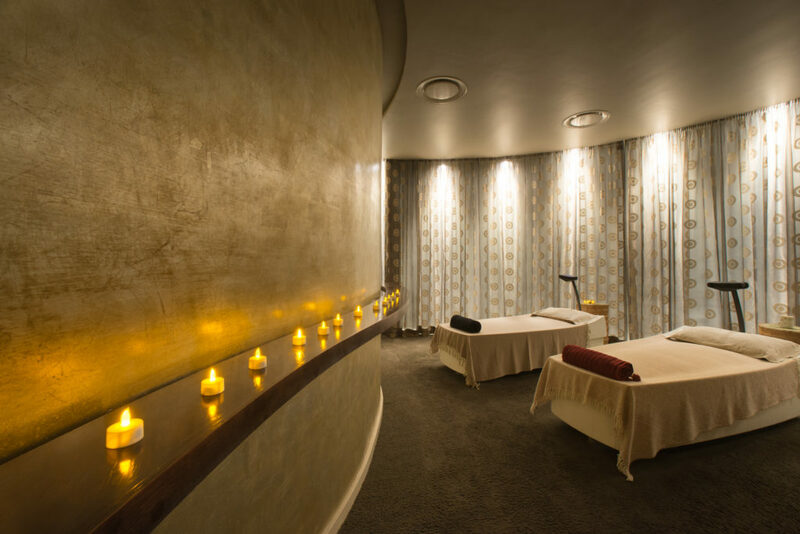 Mint Wellness, the ultra luxe spa at both The Bay Hotel and Camps Bay Retreat in Camps Bay is renowned for offering guests the epitome of luxury relaxation. The spas at both of these beautiful venues are luxurious and beautifully decorated, creating the perfect atmosphere for a couples spa spoil. This package is only R2650 per couple and lasts about two hours. The package is available at Mint Wellness Spa at either The Bay Hotel or Camps Bay Retreat. The package is R2500 for two people and lasts around two hours. Available at The Bay Hotel and Camps Bay Retreat. The spa at the gorgeous Pezula Hotel in Knysna offers a gentle escape and the opportunity to fully immerse yourself in optimal relaxation and rejuvenation. This award-winning spa has a special couples packages, which includes a two night stay at the hotel – the perfect Valentine’s treat! Specifically designed to share with the love of your life, this treatment package will surely make your loved one’s heart beat faster! Cost: R3450 per person. The treatment lasts around 225 minutes.